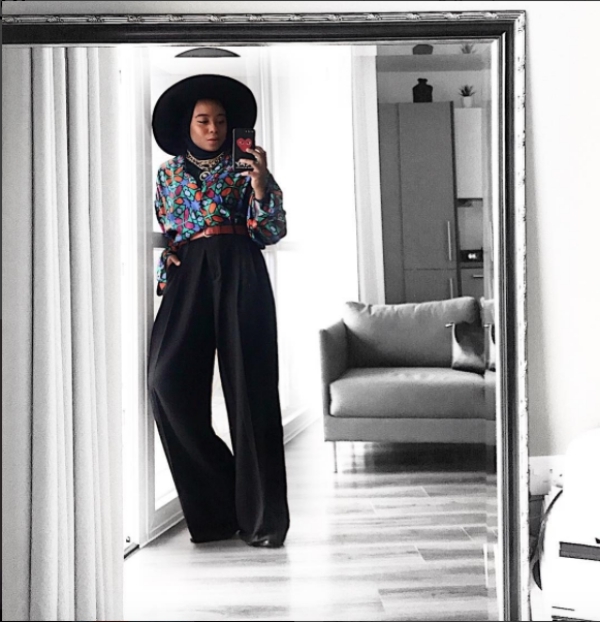 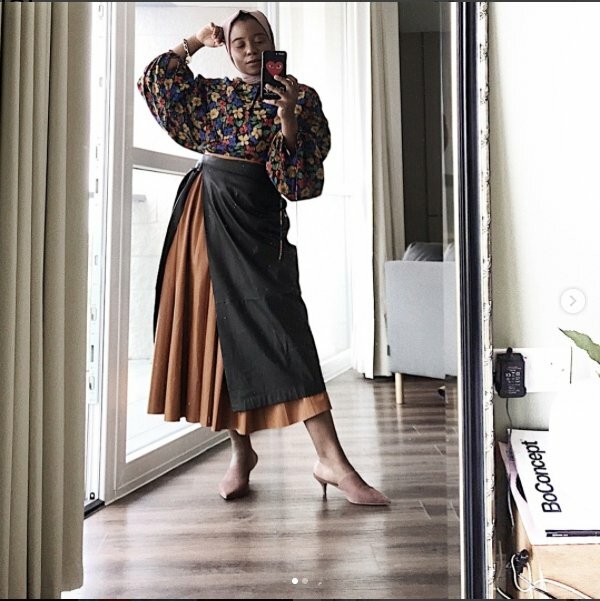 The creativity Asmah Williams puts into her style is quite spectacular and unique. 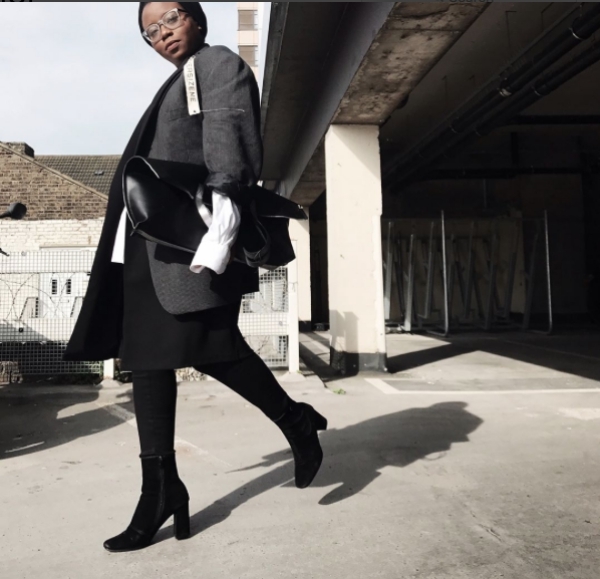 A visual creative and student living in the UK, Williams’ style is synonymous with her artistic expressions. 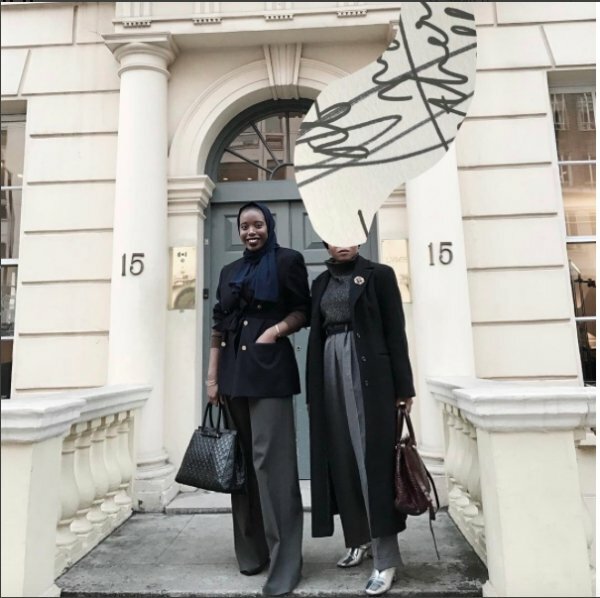 Whilst studying law and business at college, collage art became a hobby that Williams continued to explore. 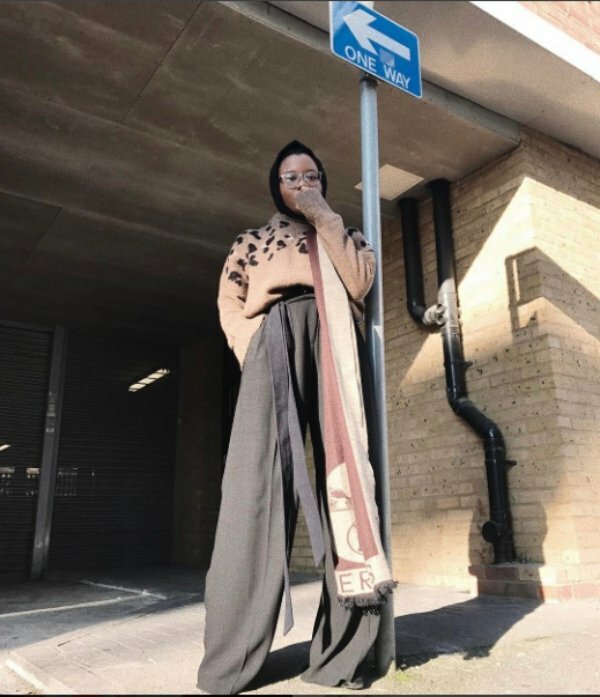 “I would probably say my work gravitates towards exploring the subconscious of my mind and image re-imagination. 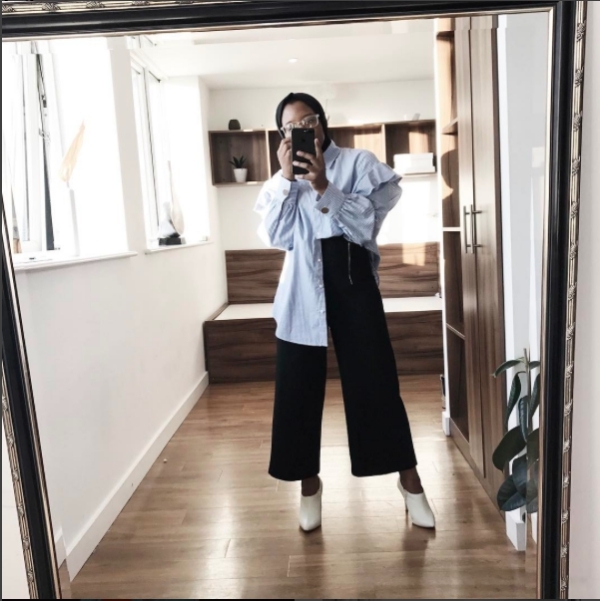 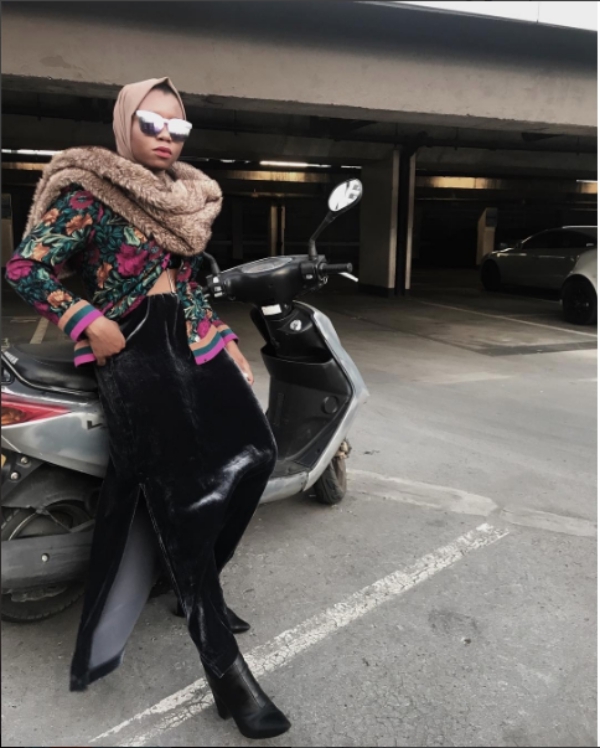 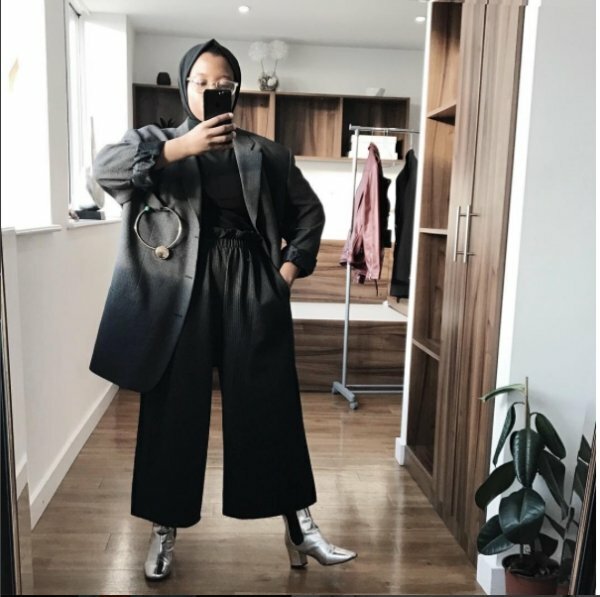 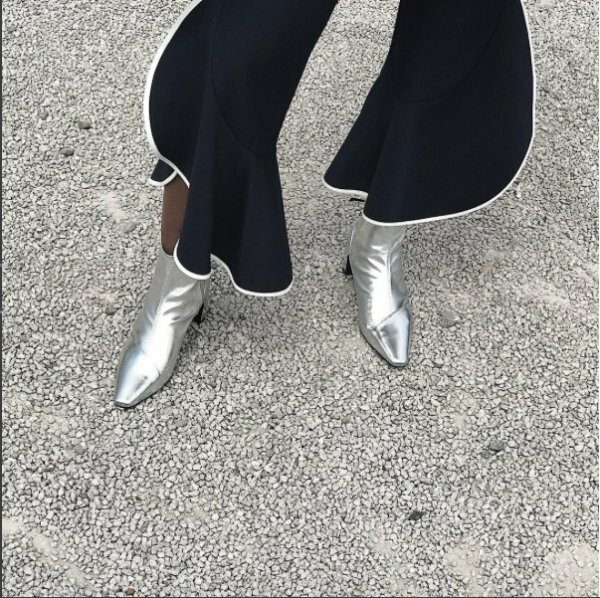 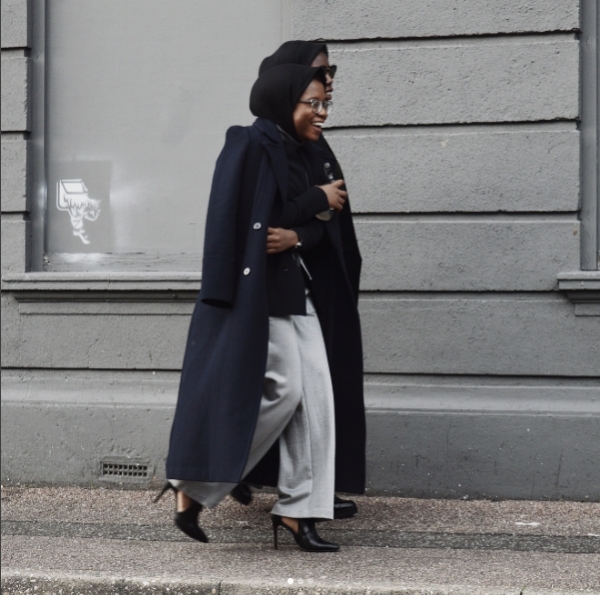 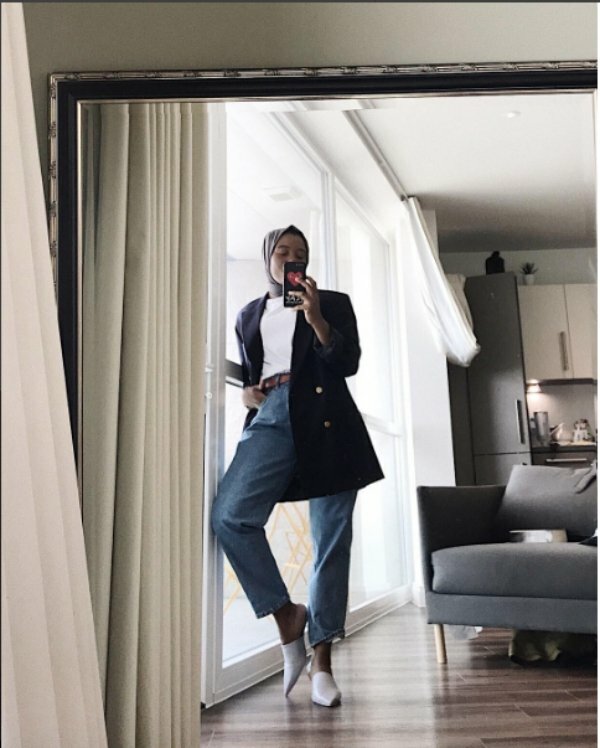 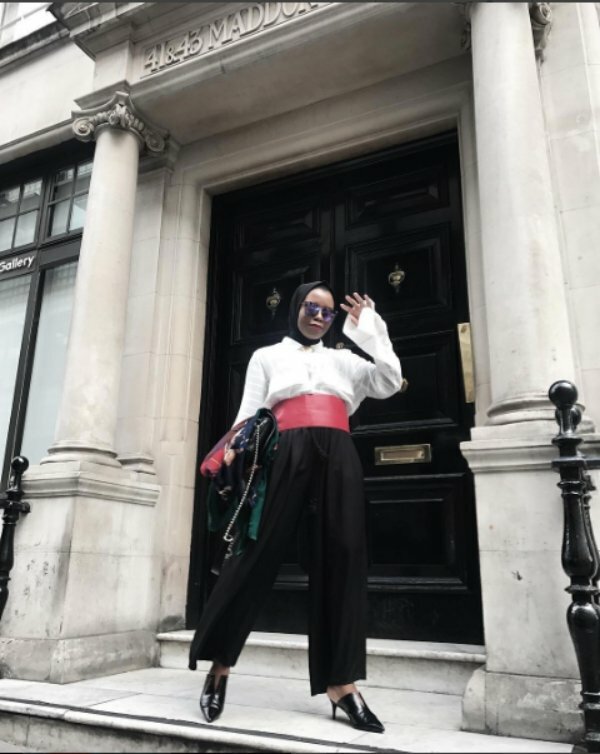 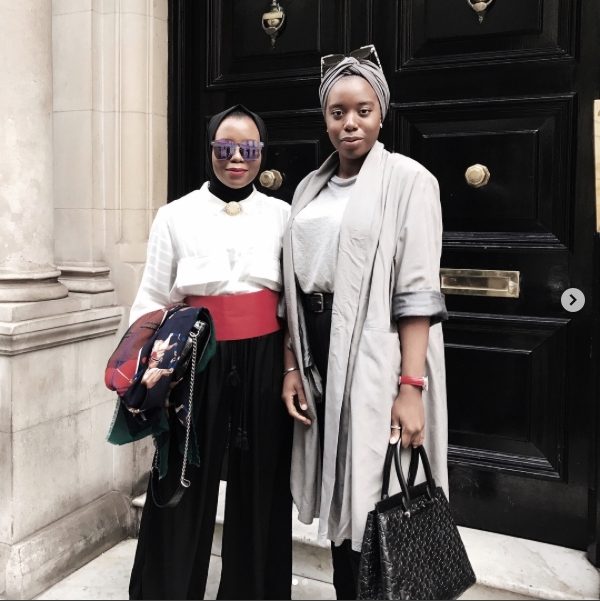 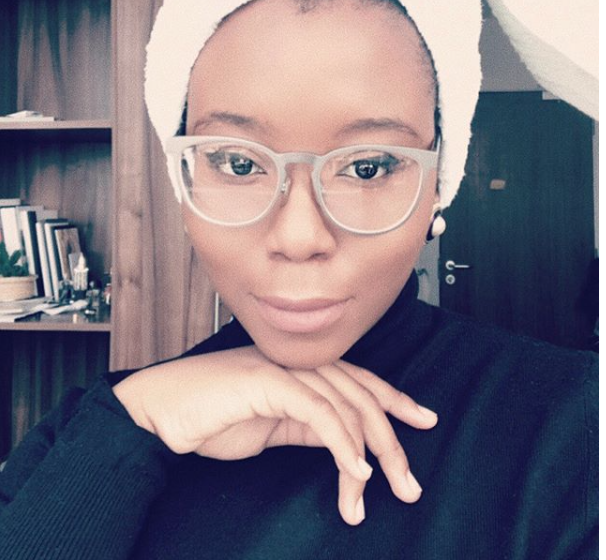 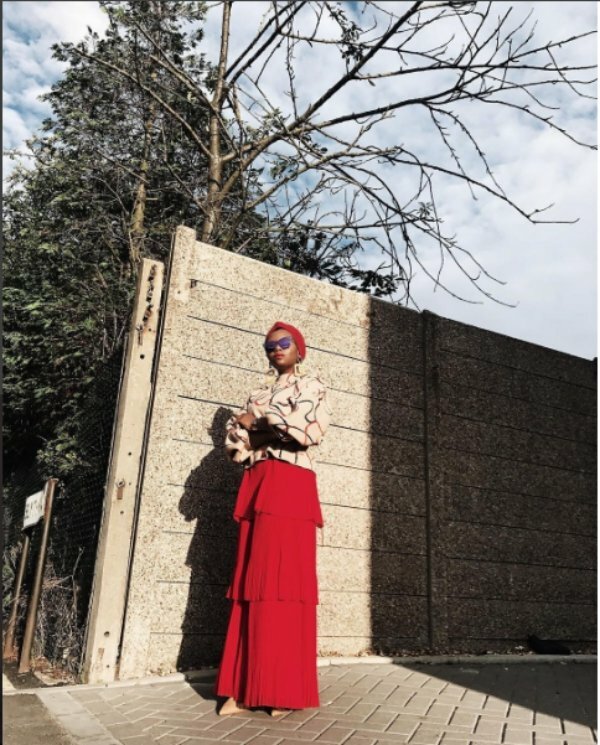 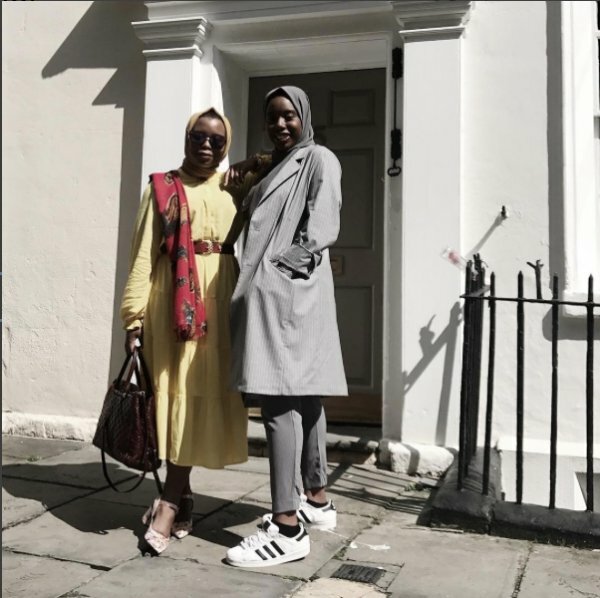 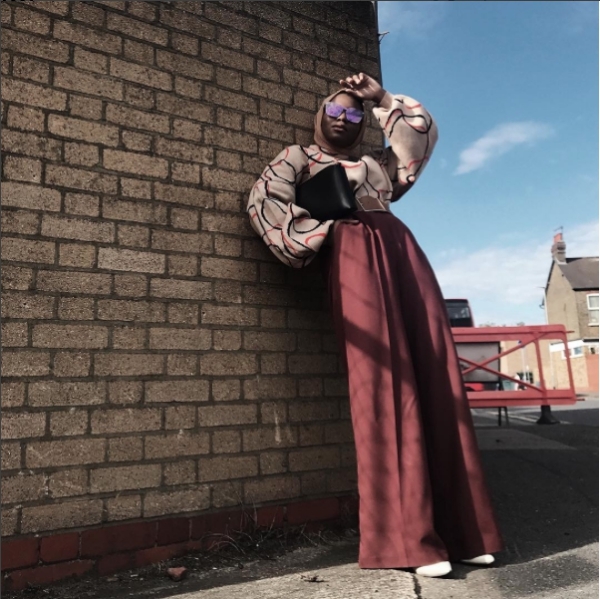 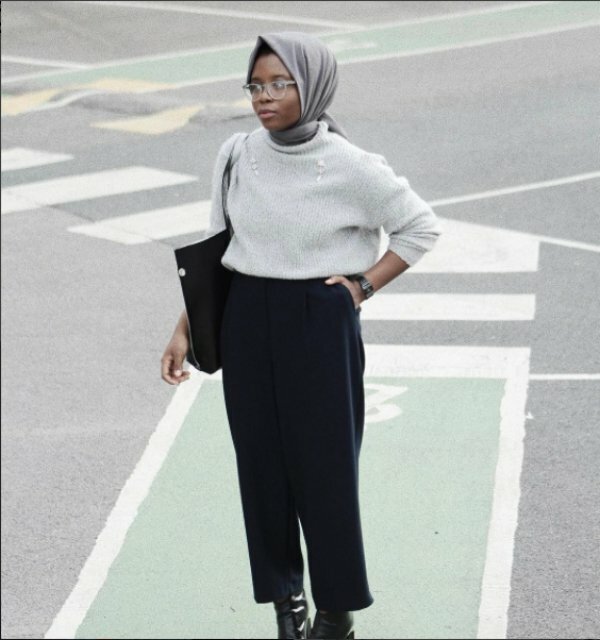 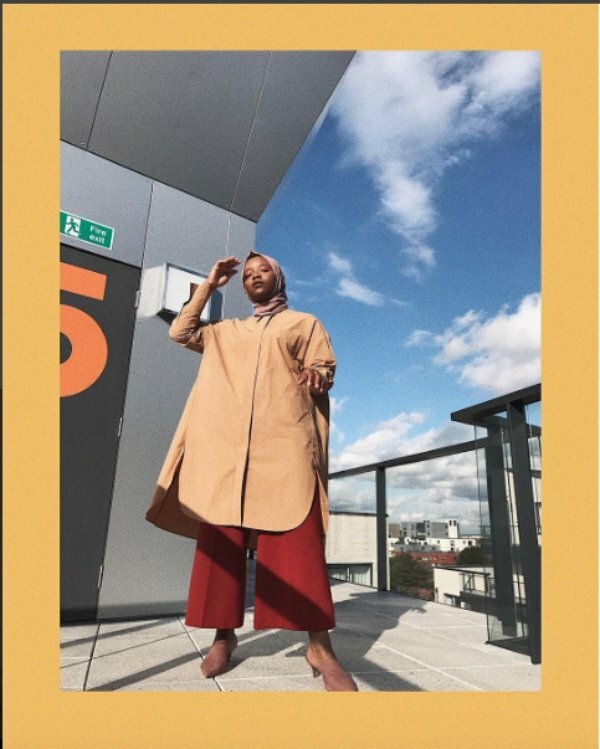 I also share with my audience my personal style that I believe subtly seeks to break the stereotypes associated with modest fashion,” the Nigerian fashionista told Yasmin Tells. 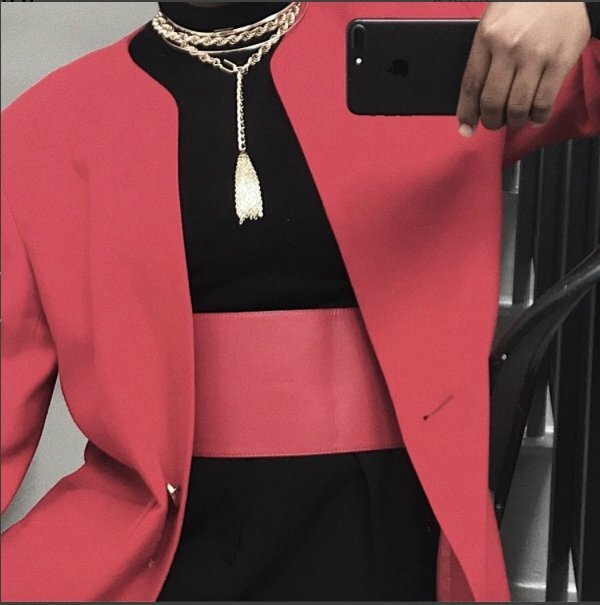 One significant thing about Williams is the conservative disposition to her style. 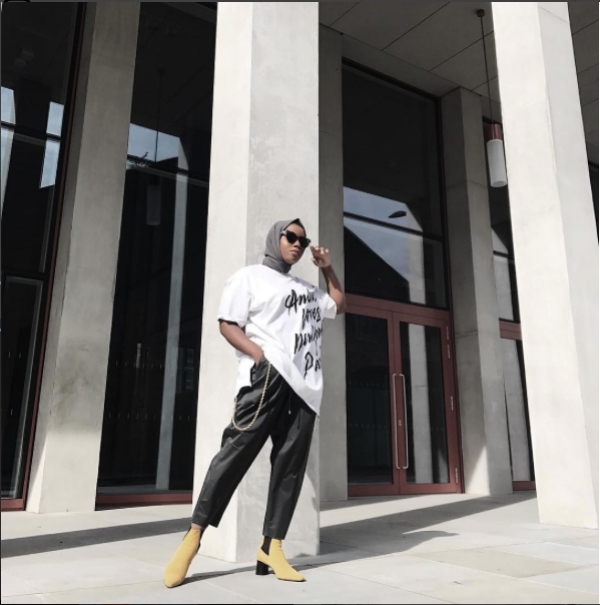 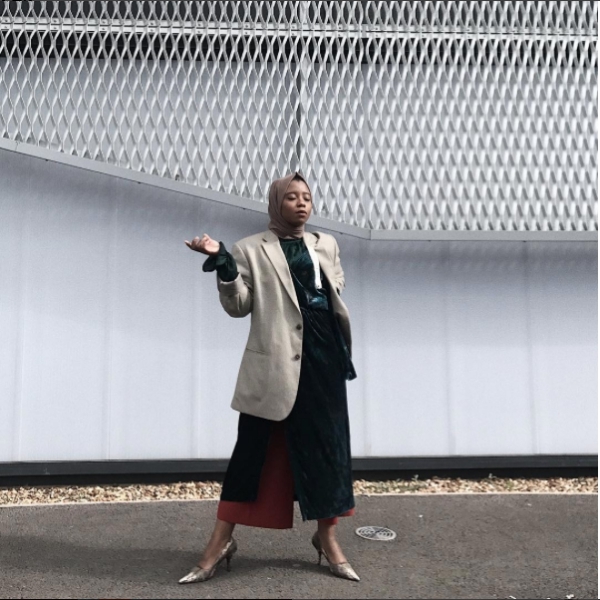 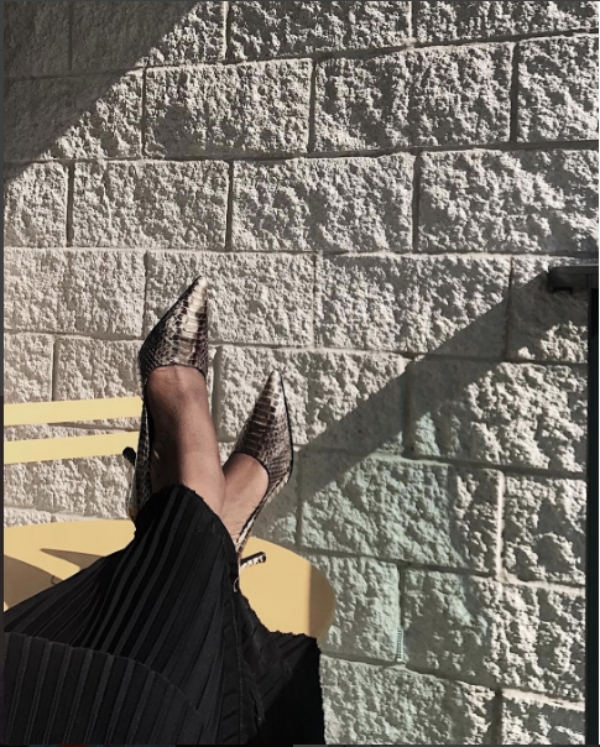 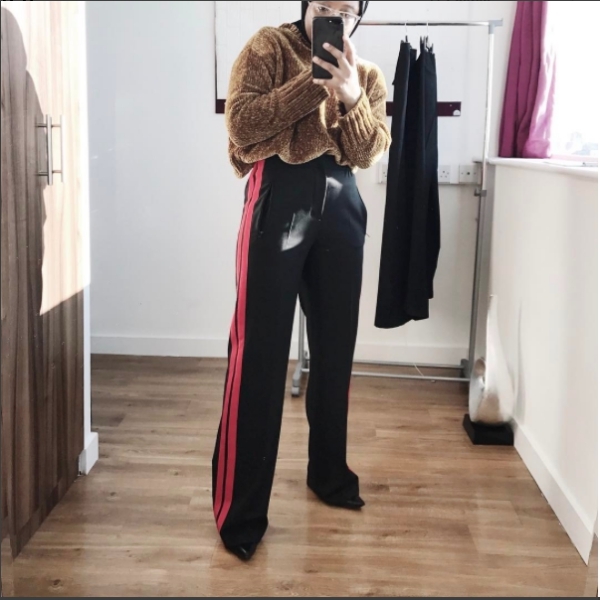 The artist and influencer has a sui generis way of sophistically infusing her art, craft and fashion. 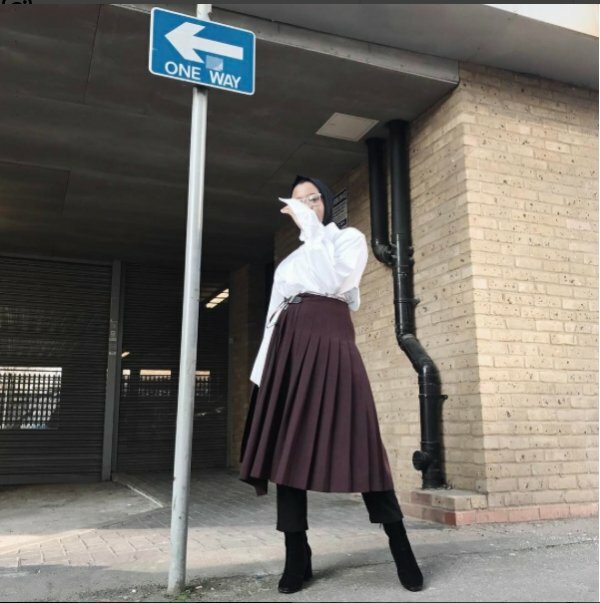 Here are our favourite looks of her style below.